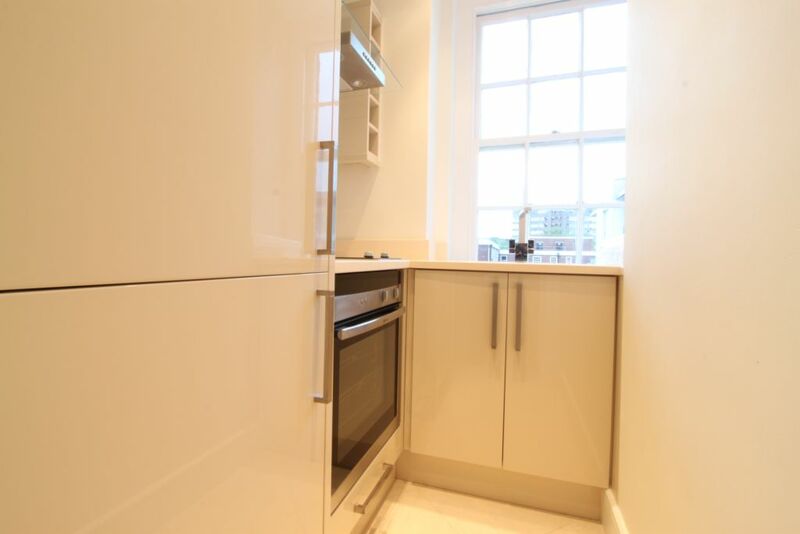 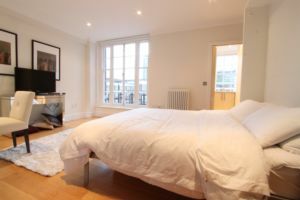 Stunning studio situated in Monument, fully refurbished to a high standard. 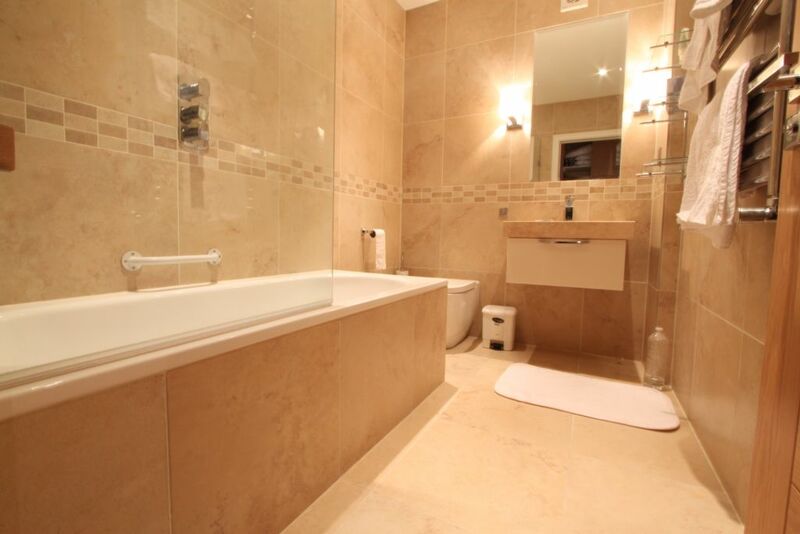 The property boasts a large and spacious lounge with a separate fully fitted kitchen, wood flooring and fully tiled bathroom. 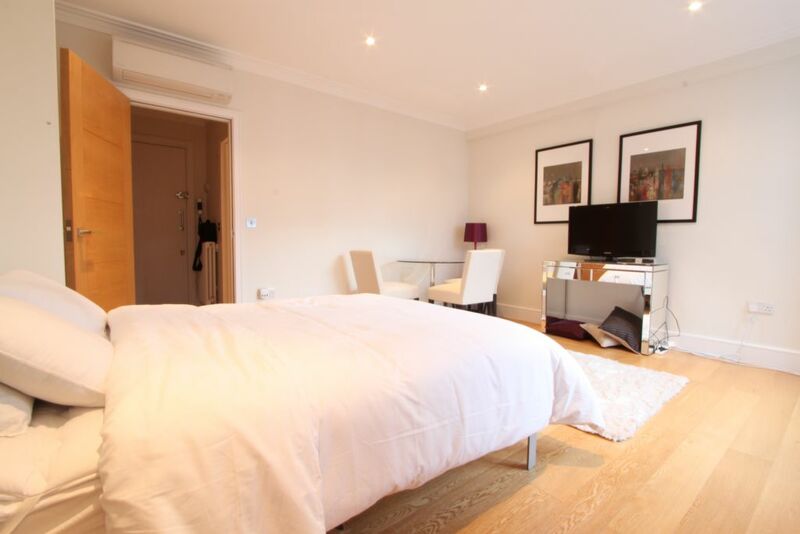 A well finished property with excellent transports links, close to all central amenities and moments from Monument Underground station.